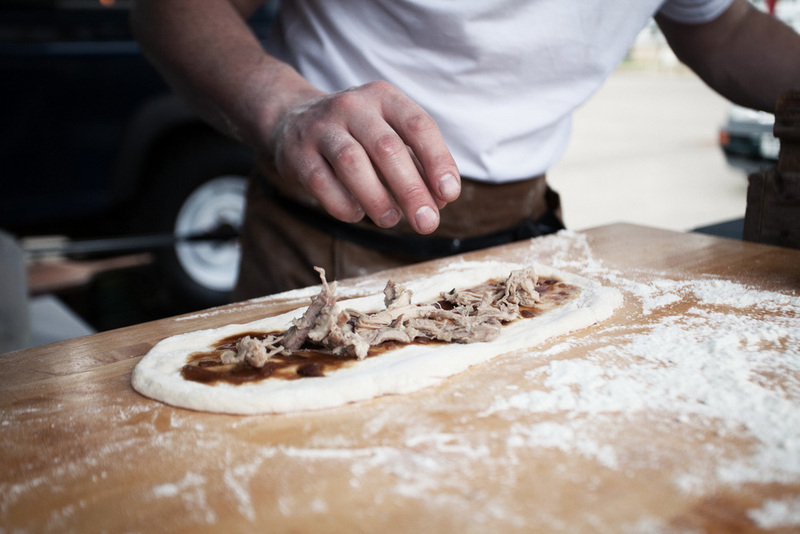 Born & Raised is a mobile wood-fired pizzeria. 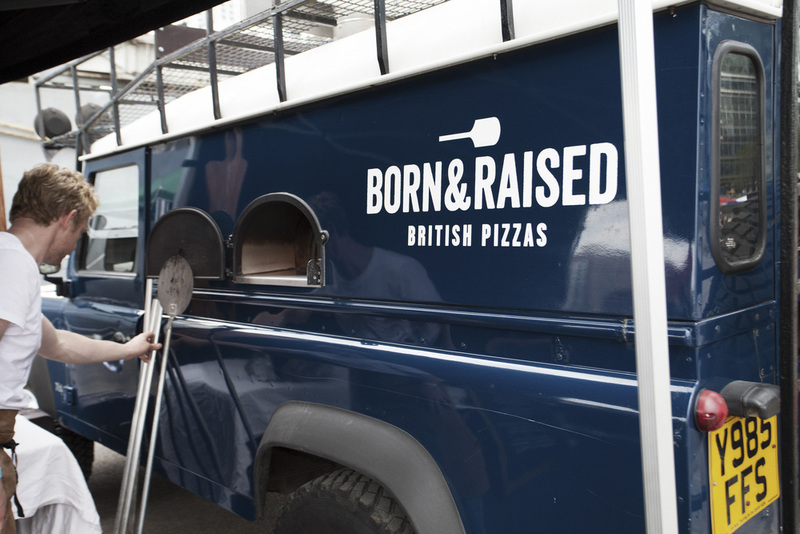 We create artisan British pizzas in our converted Land Rover Defender. Head chef Tom Dewey, who trained under Gary Rhodes, built Born & Raised on the concept of fine Italian pizza dough combined with responsibly sourced British ingredients. 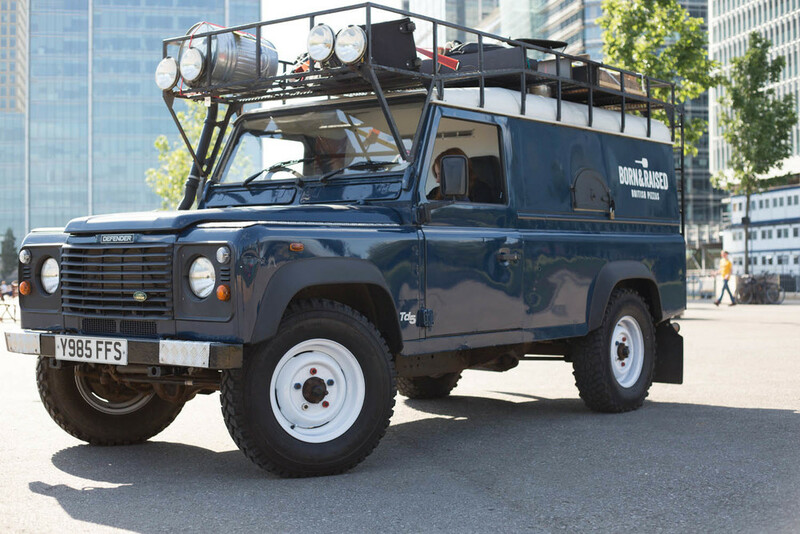 We built an oven inside our Land Rover and took our creations to the streets of London. We cater for all manner of events and operate at a number of market locations around the city. Each batch of dough is hand made using the finest ‘00’ grade flour, fresh yeast and filtered water. We leave it to prove for at least 24 hours (depending on the weather) to develop a unique sourdough taste. 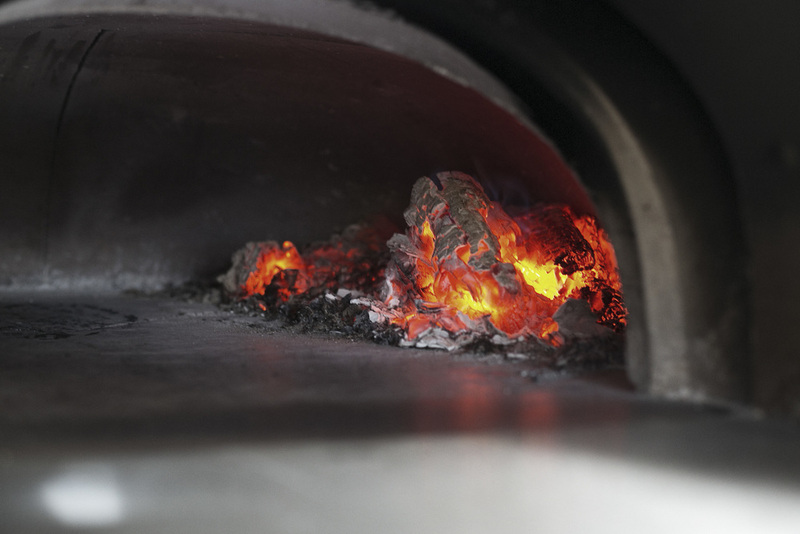 The blast oven process ensures the dough is just how we like it – soft and chewy on the inside with a crisp outer. We’ve had a lot of fun developing our toppings and sourcing our suppliers. A successful summer at street food markets such as Street Feast and KERB in London has proven that British classics like beef and horseradish and goats cheese with beetroot make great pizza! We can’t forget that the Margherita is the pure taste of pizza and ours features a tomato base with British made mozzarella and Twineham Grange cheese. Please click here for an example of our current menu. Every pizza we serve achieves that elusive, cuisine-defining balance of sweet, salty and sour. 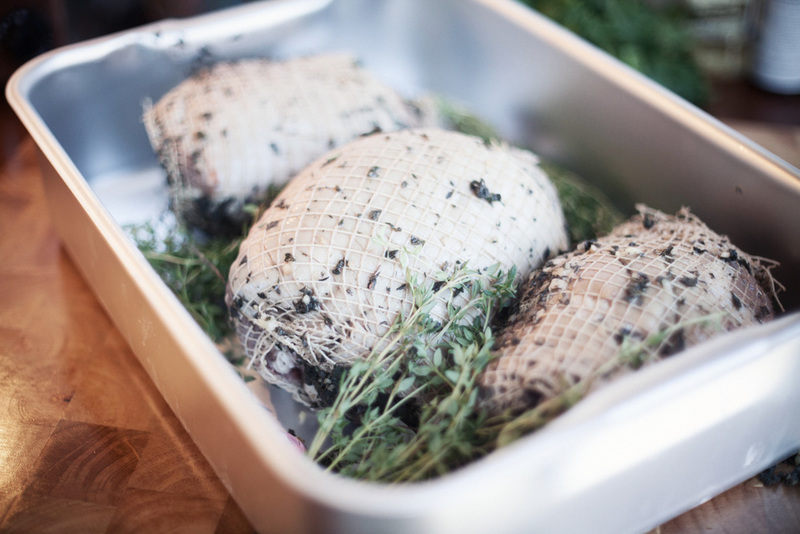 We braise our own free range meats and source locally to achieve the best possible flavours. We strive to deliver high quality pizza at a reasonable price. With each season we deliver a new, exciting and affordable menu. Whether it’s asparagus in spring or leeks in autumn, we bring the best British flavours to our unique menu. All our ingredients are sourced inside the UK and, where possible, we buy from our fellow traders. 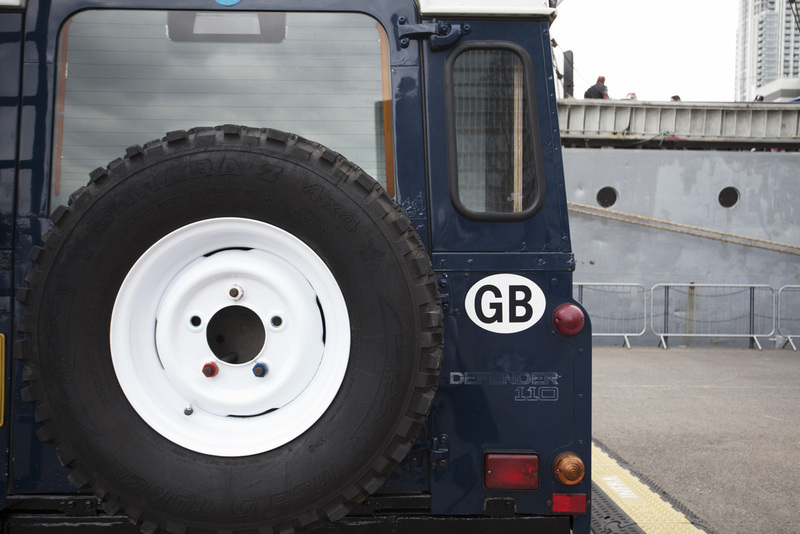 We've got a lot of love for our Landy. We bought this former farming vehicle in late 2011 and had a custom fitted stone oven built in the back. We kept the overly loud stereo and installed an exhaust filter to keep her emissions low! She only burns sustainably sourced British hard wood.